OnePlus today launched company's latest smartphone OnePlus 6 at an event in London. It comes with 19:9 Display, Snapdragon 845 Processor and 8GB of RAM. 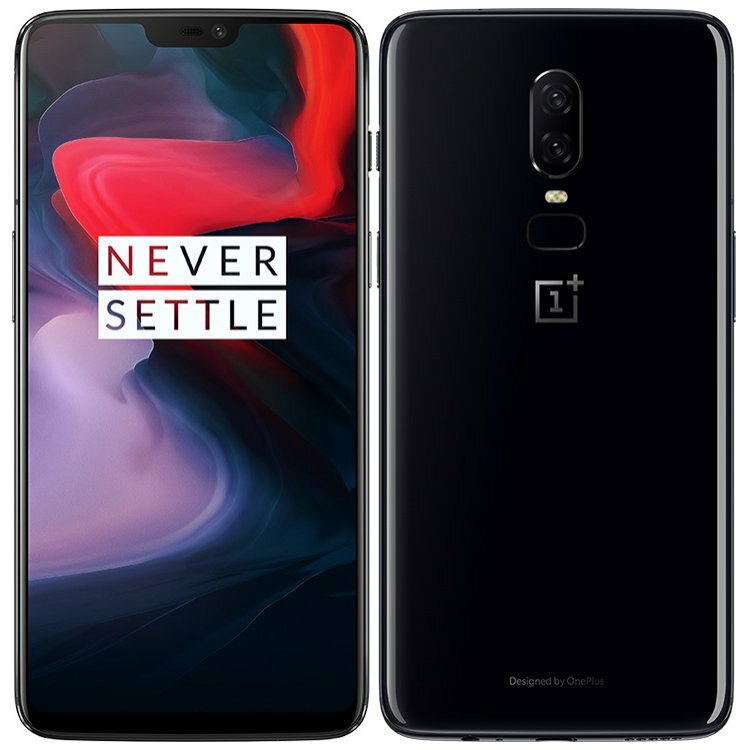 OnePlus 6 comes with Glass on front and back which is protected by Corning Gorilla Glass 5, does not support wireless charging. It has a 6.28-inch Super AMOLED display with a resolution of 1080x2280 pixels 19:9 aspect ratio. Powered by y a 2.45GHz octa-core Snapdragon 845 processor with 6GB of RAM, and 64GB storage.8GB of RAM and 128GB/256GB of storage.